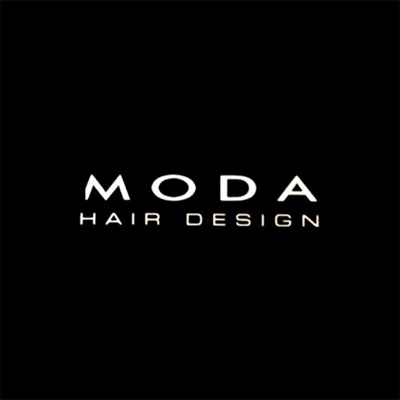 Moda Hair Design serves San Diego, CA and is located in the 92103 ZIP code. I love the DJ and his girls at MODA Hair Design. I get usually get color and cuts there and the service is really out of sight! Dj gives great hair cuts especially.